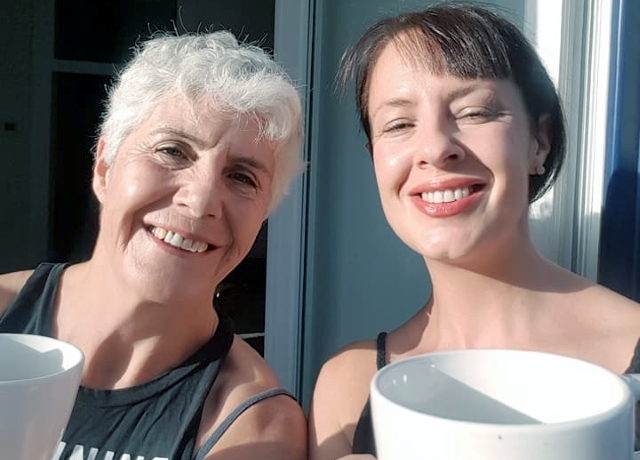 CATHY CRAIG celebrated her 65th birthday in style by running the Lisbon Marathon with her daughter Hazel in temperatures that peaked at 35 degrees Celsius! Cathy was fourth in her age category completing in 5 hours 38 minutes 22 seconds. HAZEL SMITH completed her FIRST marathon in 4 hours 23 minutes 47 seconds after only eight weeks training due to a bike accident. ROGER BIGGS ran his 893rd marathon on Sunday. The Great Birmingham Marathon was the first marathon in the city for at least twenty years. On a course that went straight through the city centre Roger finished in 5 hours 27 minutes 45 seconds. Spartan SUZY HAWKINS was first woman and third overall at the Hatfield House 5K with a time of 21 minutes 51 seconds. Elsewhere MOLLIE SMITH ran the Amsterdam marathon in 4:11:46 and ROBERT WRIGHT the Manchester Half Marathon in 2:05:38. The Spartans all ran locally this weekend, with a handful at Panshanger, but most at Stevenage where CRAIG HALSEY was again first to finish in a time of 16:56 (just five seconds outside his best round here). KEITH COUGHLIN was next home in second, in 18:10 with ALLAN GARCIA 24th in a new course PB of 21:48 and MARTIN DUDLEY also just getting a top 30 finish in 22:23. JOHN NELMS (22:37), MARK BEASLEY (22:50), CHRIS HOLLAND (23:00), DAVID SCOTT (new course PB, 23:56), JIM BROWN (new parkrun PB, 24:10); DANIEL SUTTON (25:28), JAMES SOUTH (28:39), MICHAEL O’KEEFE (30:19) and STEVE DOBNER (33:07) also ran, with DARREN EMMERSON (48:49) operating as tail-walker. ALLISON WOOD made it a double-first for the Spartans, as she was first woman finisher in 19:56. VERITY FISHER was 6th in 24:25, CLAIRE EMMERSON and TRACY PEZ 11th and 12th respectively in 25:20, with CAROL PAUL also making the top thirty in 27:30. Other Spartans running were KAREN BROOM (29:35), SALLY PHILLIPS (new course PB, 29:41) and IRIS HORNSEY (30:46). Over at Panshanger IAN STRETCH was first Spartan to finish in 27:28, with Anthony OSBORNE completing in 40:05 to round out the Spartan men. For the women BEV HARLOW completed in 32.35 with LIZ M0RGAN finishing in 35.32.